Two longtime advocates instrumental in shaping the media justice field will be honored October 11, 2018 at the 36th Annual Everett C. Parker Ethics in Telecommunications Lecture in Washington DC, the United Church of Christ’s media justice ministry announced. Helen B runner, founding director of the Media Democracy Fund, will deliver this year’s lecture, while Gigi B. Sohn, a Distinguished Fellow at the Georgetown Law Institute for Technology Law & Policy and Benton Senior Fellow and Public Advocate, will receive the Everett C. Parker Award. The event, sponsored by the UCC’s Office of Communication, Inc. (OC Inc.), will be held at 8 a.m. October 11 at First Congregational United Church of Christ, 945 G Street NW, in Washington, DC. For tickets or sponsorship information, click here. 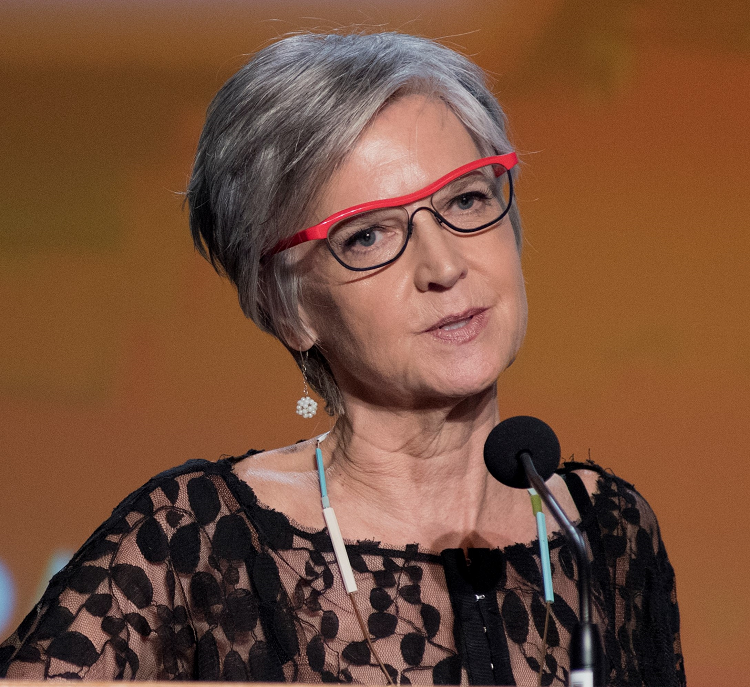 For almost forty years, Brunner has been essential in educating philanthropists—and by extension much of the country—about the inter-relationships among arts, media, technology and democracy. Her work at the Albert A. List Foundation between 1996 and 2004 led Brunner to launch the Media Democracy Fund in 2006. 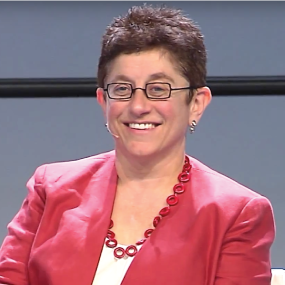 With MDF, she built one of the first philanthropic organizations dedicated to promoting policies to protect the public’s communications rights in the digital age. She serves as an adviser to the Quixote Foundation’s media reform program and has been recognized by the Council on Foundations with the Robert Scrivner Award for Creative Grantmaking. Sohn will receive the Parker Award in recognition of 30 years of work in support of greater public access to affordable and open broadband technologies. Sohn began her work on media policy at Media Access Project, taking a leadership role in the transition to digital television and serving on the Presidential Advisory Committee on the Public Interest Obligations of Digital Television. She helped to reinvigorate the Ford Foundation’s support of media and democracy during her tenure there. From 2001-2013, she served as co-founder and CEO of Public Knowledge, a leading technology policy advocacy organization. She then moved to the Federal Communications Commission, where she served as counselor to Chairman Tom Wheeler from 2013 to 2016. She is just completing a year as an Open Society Foundations Leadership in Government Fellow and as a Mozilla Fellow and is currently Distinguished Fellow at the Georgetown Law Institute for Technology Law & Policy and Benton Senior Fellow and Public Advocate. The Parker Award is given annually in recognition of an individual whose work embodies the principles and values of the public interest in telecommunications and the media as demonstrated by the late Rev. Dr. Parker, OC Inc.’s founder. The Parker Lecture was created in 1982 to recognize Parker’s pioneering work as an advocate for the public's rights in broadcasting. The event is the only lecture in the country to examine telecommunications in the digital age from an ethical perspective. Tickets are available. Learn more about the lecture and its sponsors.